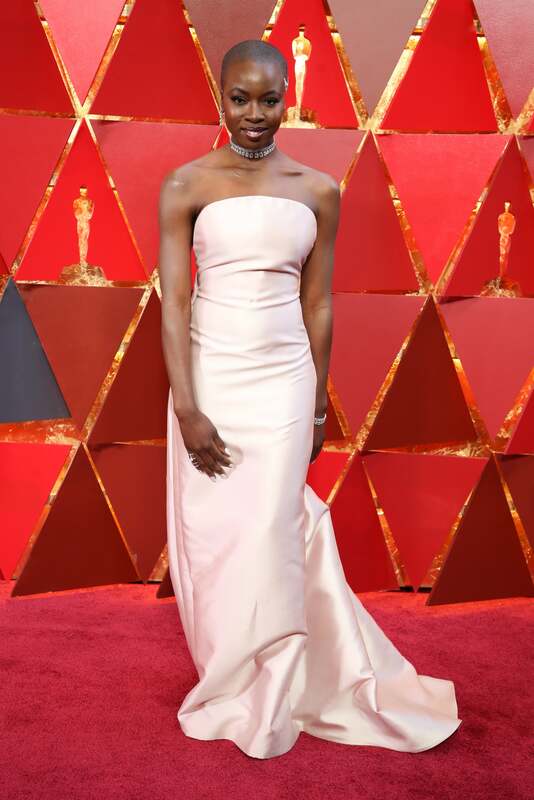 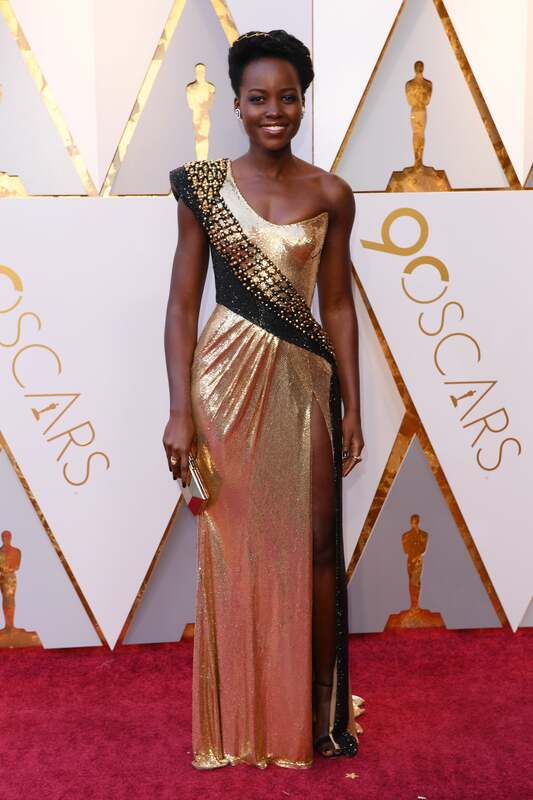 Viola Davis came to show out at the 90th Annual Academy Awards. 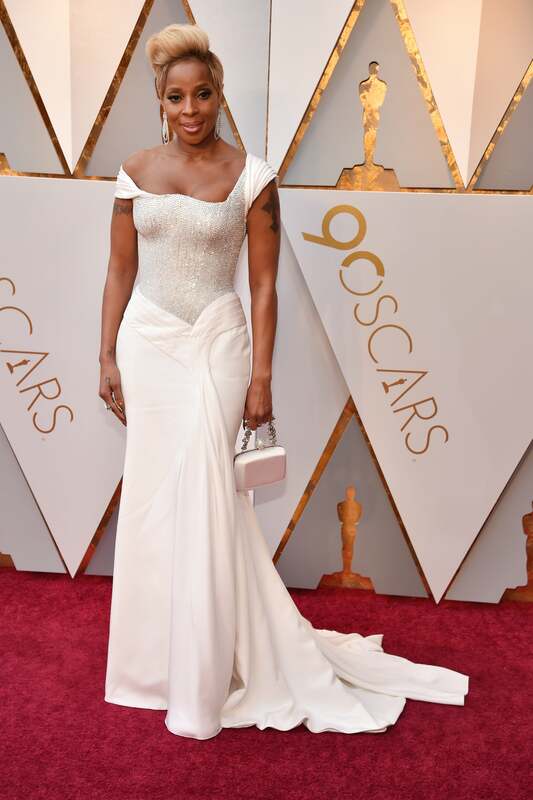 Taraji P Henson came to show out at the 90th Annual Academy Awards. 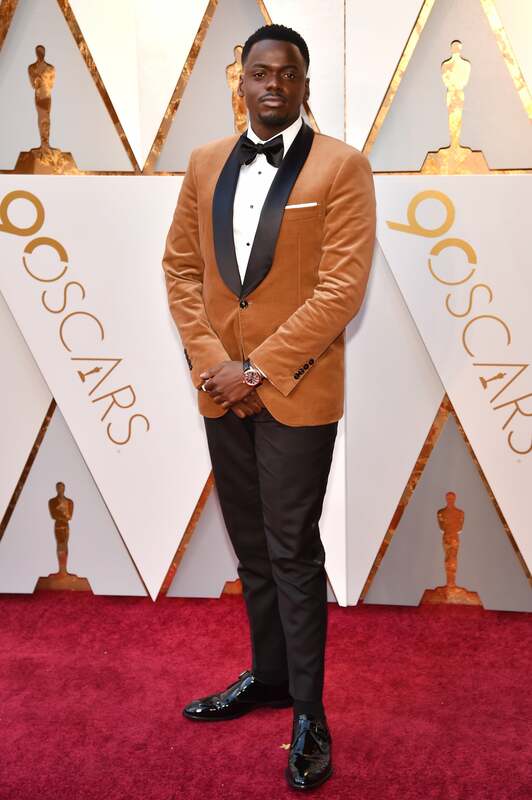 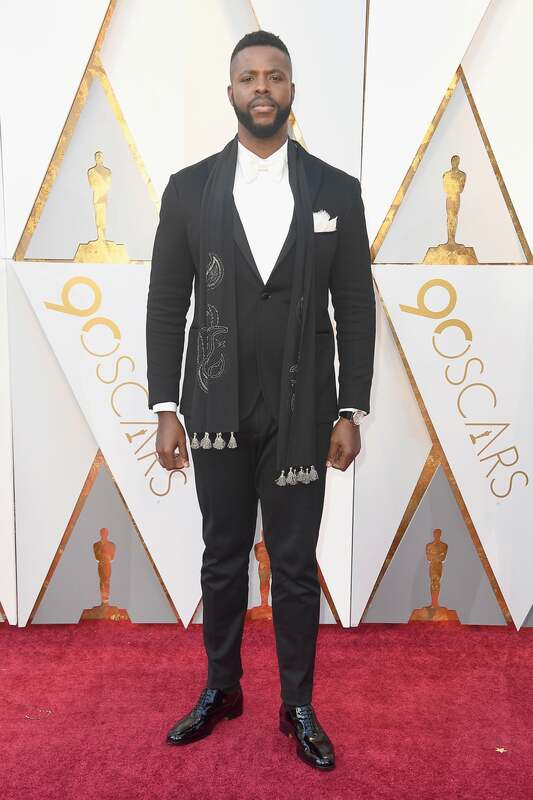 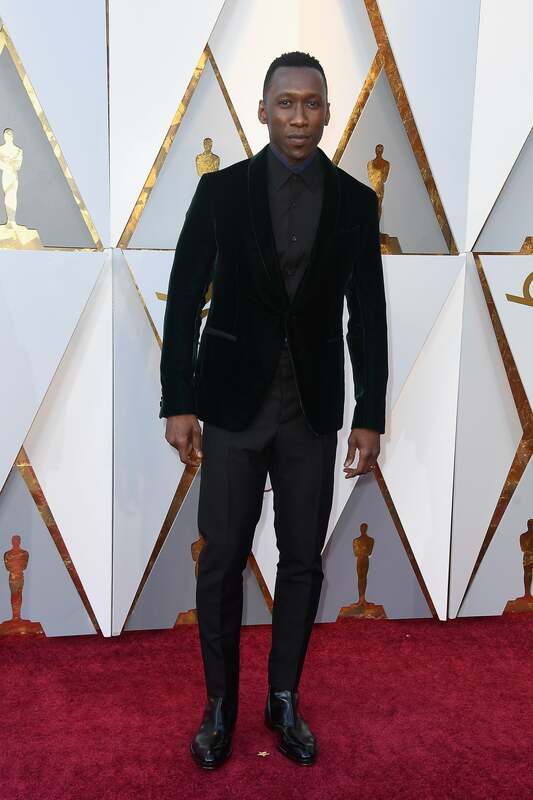 Mahershala Ali came to show out at the 90th Annual Academy Awards. 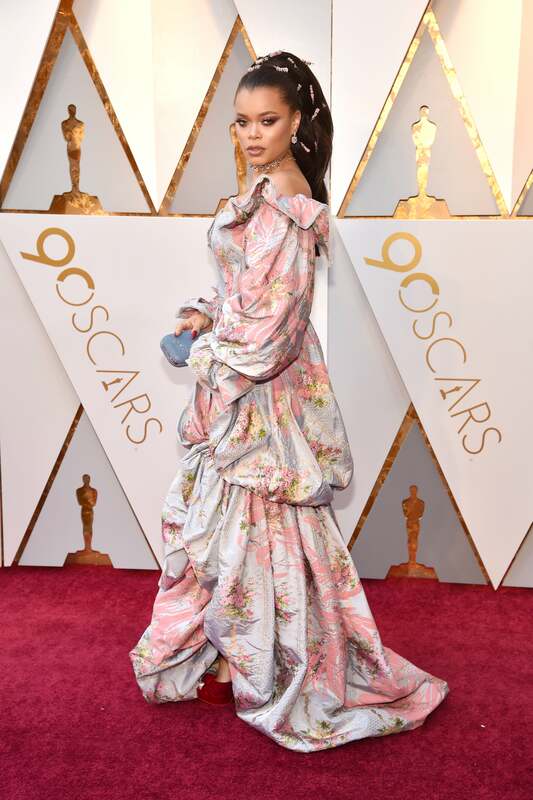 Zendaya came to show out at the 90th Annual Academy Awards. 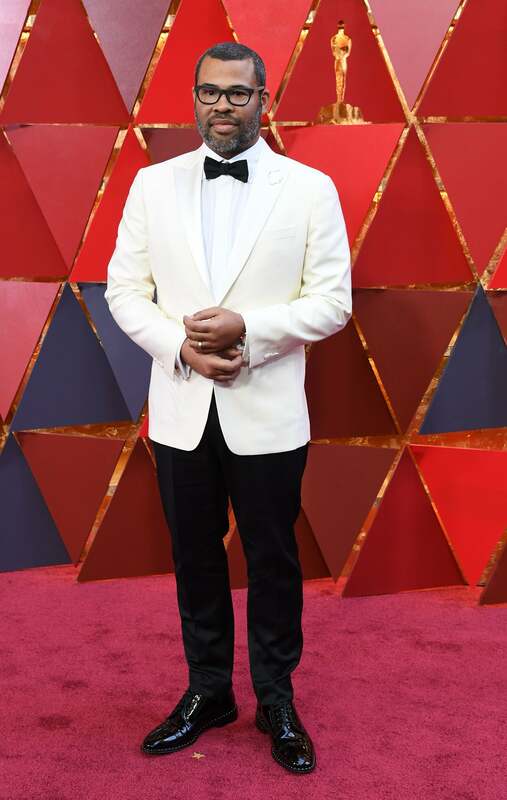 Jordan Peele came to show out at the 90th Annual Academy Awards. 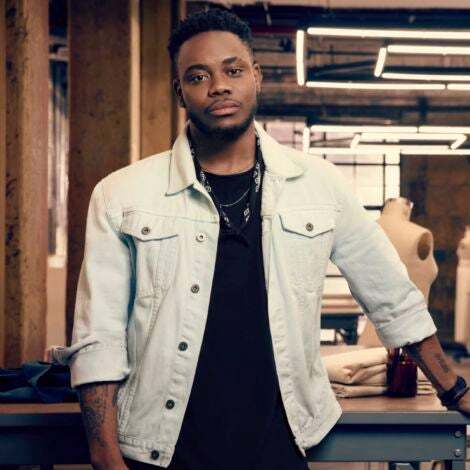 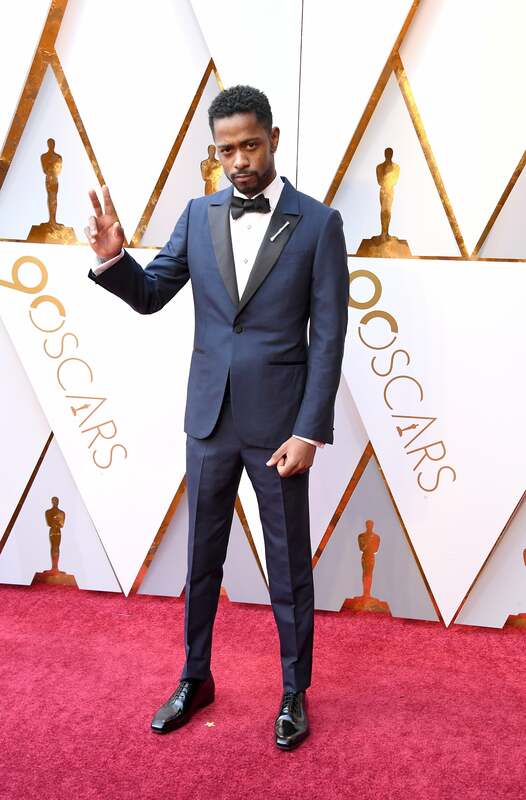 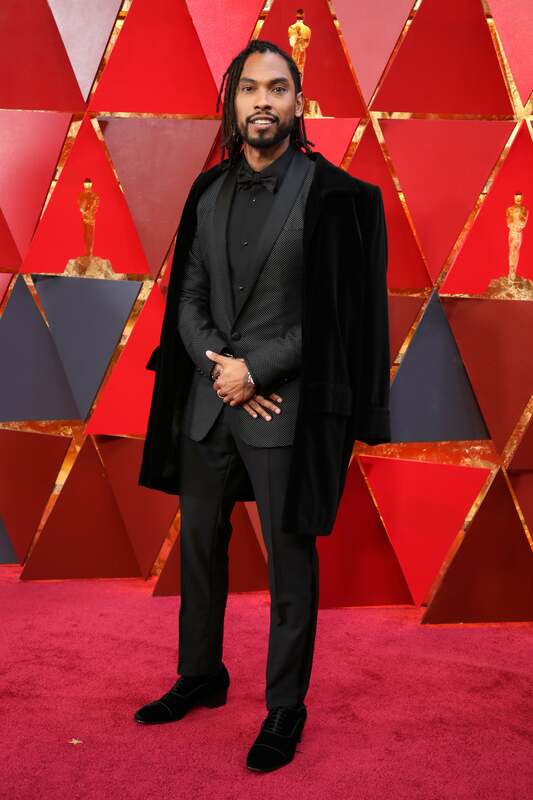 Lakeith Stanfield came to show out at the 90th Annual Academy Awards. 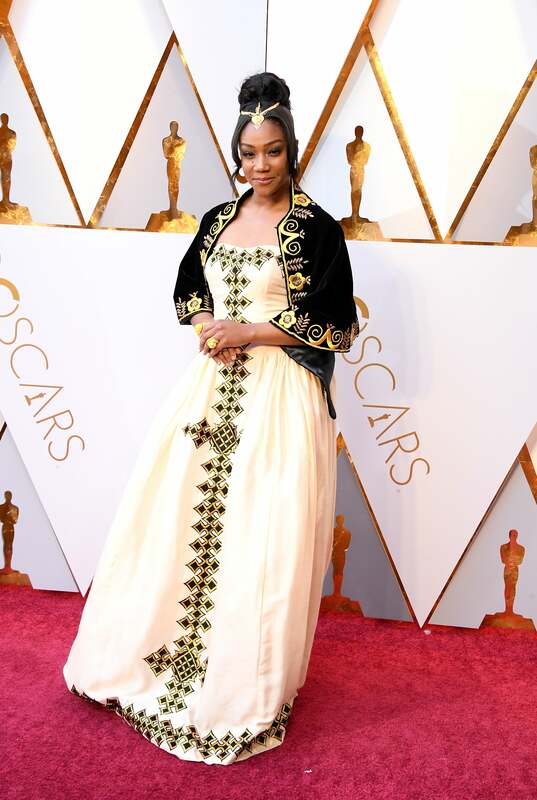 Tiffany Haddish came to show out at the 90th Annual Academy Awards. 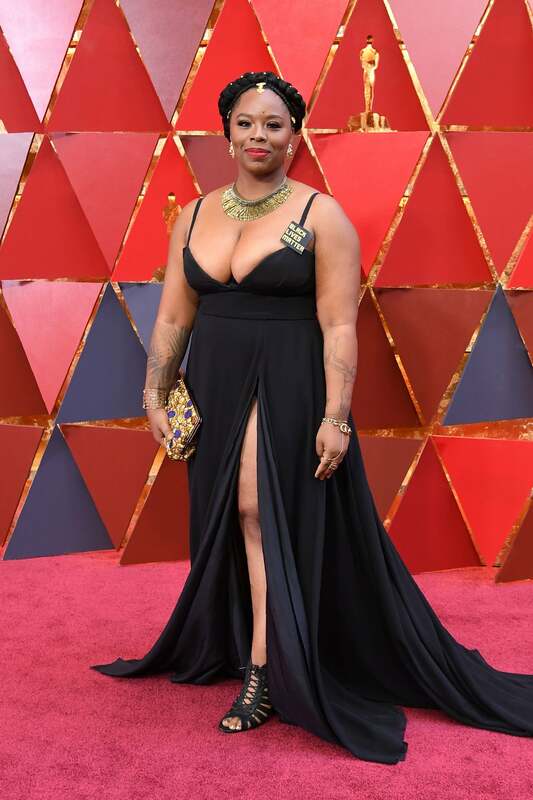 Patrisse Cullors came to show out at the 90th Annual Academy Awards. 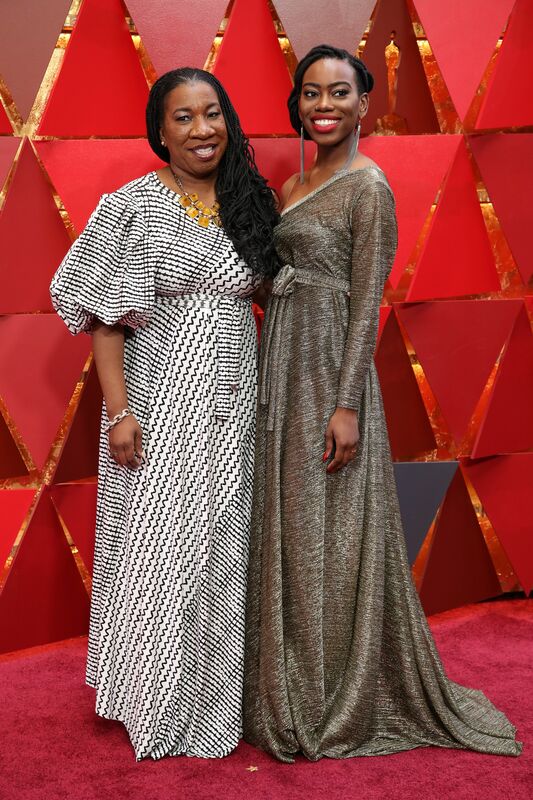 Tarana Burke and her daughter Kaia Burke came to show out at the 90th Annual Academy Awards. 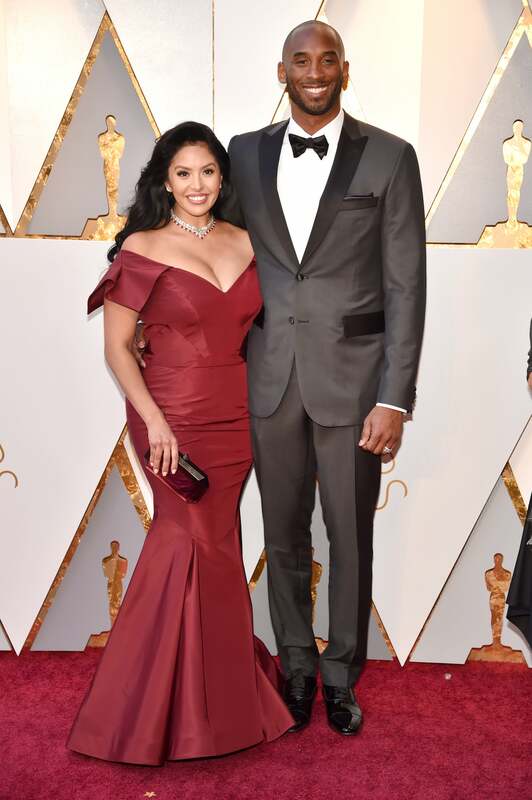 Kobe Bryant and Vanessa Bryant came to show out at the 90th Annual Academy Awards. 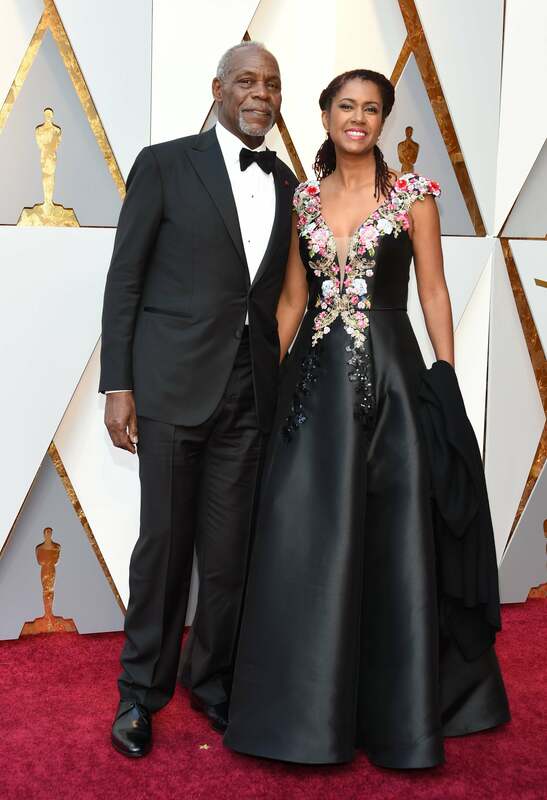 Danny Glover and Eliane Cavalleiro came to show out at the 90th Annual Academy Awards. 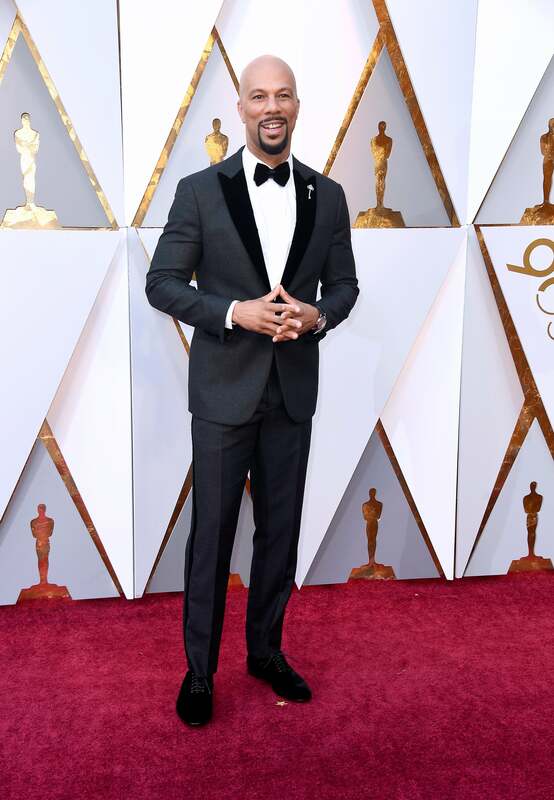 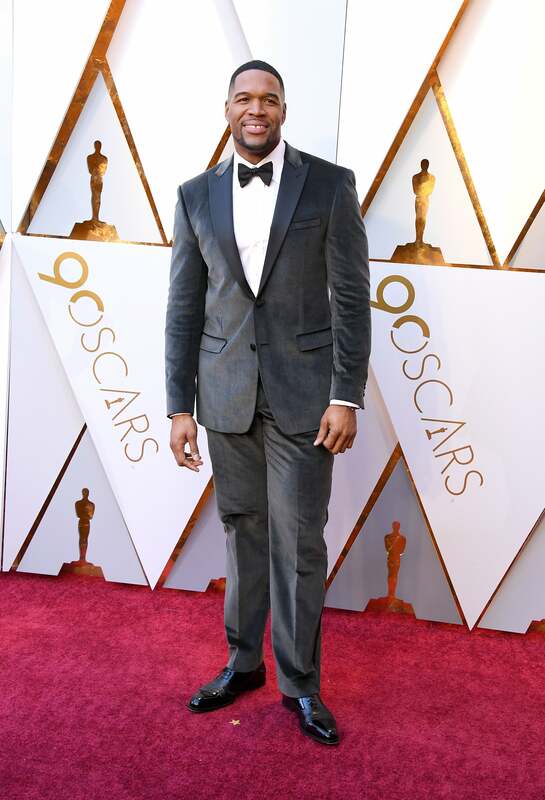 Michael Strahan came to show out at the 90th Annual Academy Awards. 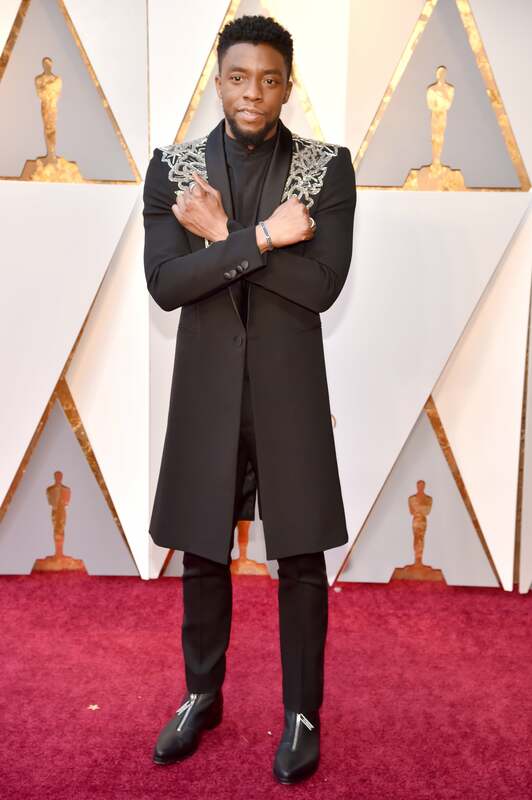 Betty Gabriel came to show out at the 90th Annual Academy Awards. 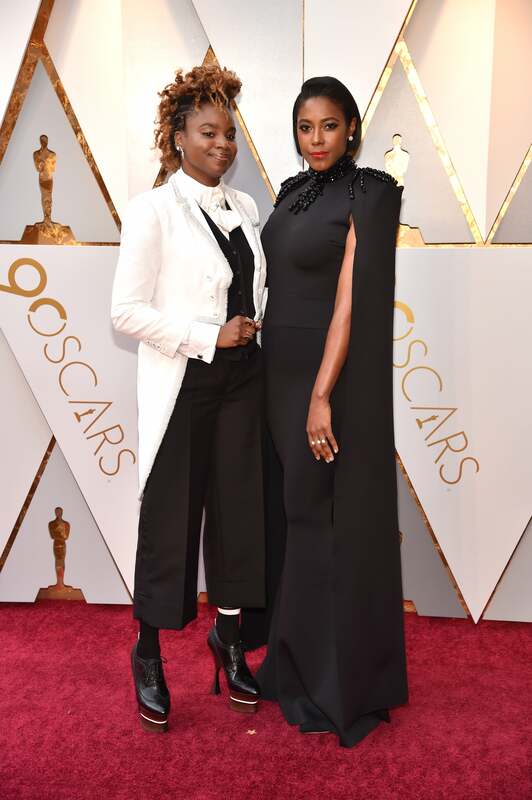 Janet Mock came to show out at the 90th Annual Academy Awards. 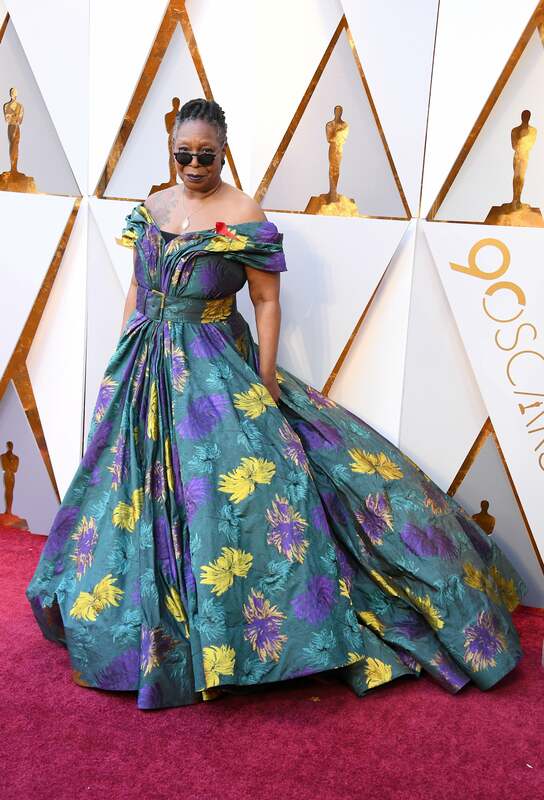 Whoopi Goldberg came to show out at the 90th Annual Academy Awards. 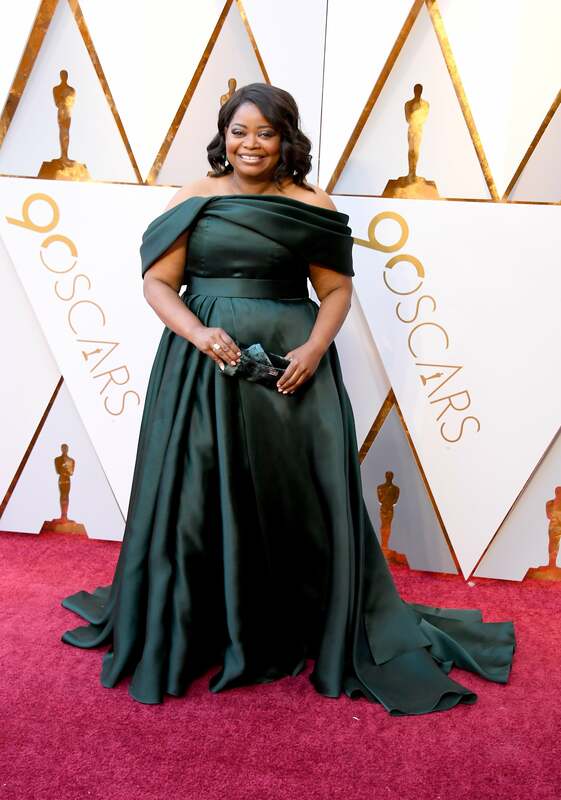 Octavia Spencer came to show out at the 90th Annual Academy Awards.